Someone ate their fail for breakfast. With a nice cup of obviousness to wash it down. 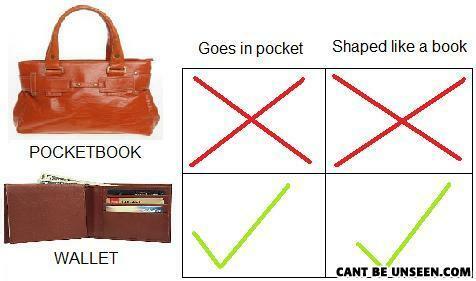 For one thing, it's a purse not a pocketbook. Fail on y'all's fail. Looks like a Wall- X Looks Like Et- X... whats the point? i dont get it.. why is this funny? wow you can drive on the parkway and park in the driveway. who knew? OMG do they sell these? There once was a man from Nantucket, who had his car stolen and wasn't very happy so called the police.